Wey-Wey is a junior undergraduate student studying Mechanical and Aerospace Engineering at Cornell Engineering. He graduated from the North Carolina School of Science and Math in 2013, and plans to graduate Cornell in May 2017. Wey-Wey is currently working with Tim Lannin on using electrorotation to study the electrical properties of cancer cells, and helps out with cell culture in addition to conducting electrorotation experiments and image processing. The two have since moved on to applying electrorotation on to the characterization of algae cells. In addition to MicroElectrical Mechanical Systems and microfluidics, Wey-Wey also has interest with commercial jetliners. 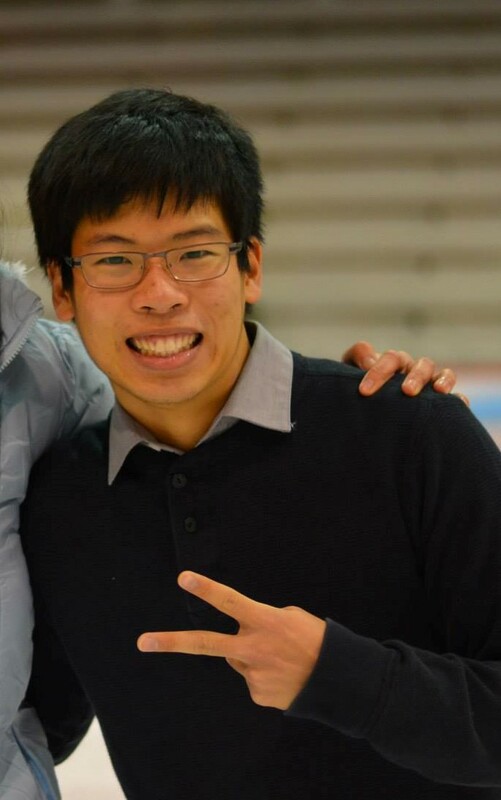 In his free time, Wey-Wey likes to play soccer and volleyball, and participates in the Cornell Symphony Orchestra, as well as various social and cultural clubs and fraternities on campus.